Super Smash Bros. and Nintendo Switch title ahead of its release next month. Nintendo Versus announced this in a short gameplay trailer, breaking the news that Super Smash Bros. Ultimate is “punching its way into the record books!” This news comes only a day after The Pokémon Company revealed Pokémon: Let’s Go, Pikachu! and Let’s Go, Eevee! have sold three million copies in one week and have become the fastest selling Nintendo Switch titles since the system’s launch. The feeling is that with Super Smash Bros. 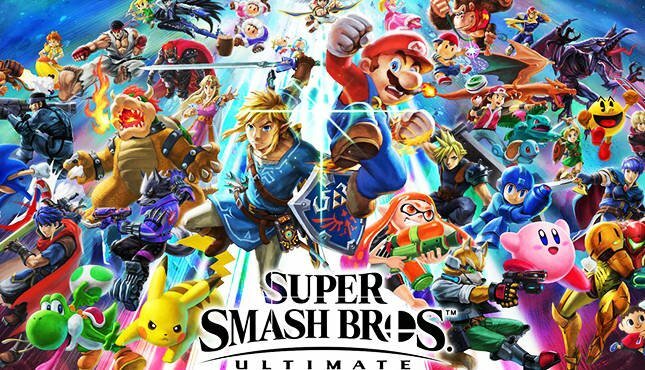 Ultimate launching on the Nintendo Switch on December 7, this record may be in jeopardy if these pre-sale estimates hold or are exceeded.